Coupon Description: Use More Beer promo code BEERDEAL to save 25% on StarSan Home Brewing Sanitizer! If you have used Star San before then you already know how great it is as a home brewing sanitizer, if not, you should certainly check it out. 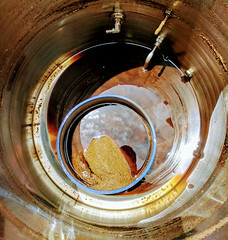 Star San is an acid based homebrewing sanitizer that is quick acting, odorless and tasteless. 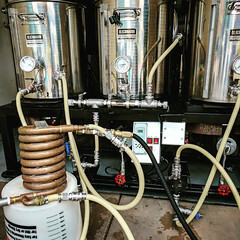 As a high foaming homebrew sanitizer, Star San foaming action insures coverage and contact time in larger vessels and better penetration into every nook and cranny. Any foam that is left over in your carboy or keg will not harm your beer or you, and is perfectly safe and non-toxic, nor will it impart any flavors or odors. 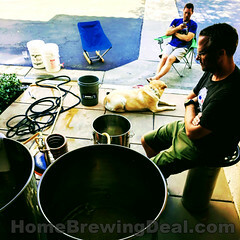 ← Giant Homebrewing Sale Going On NOW! 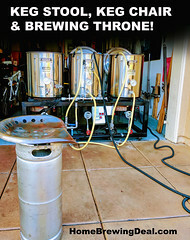 Save Up To 25% On Homebrew Gear!